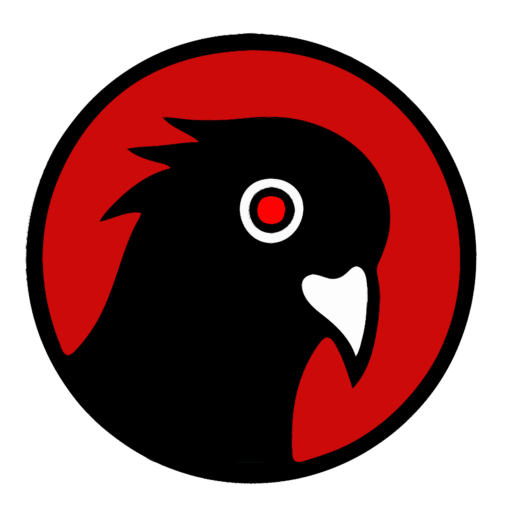 Sunday Show – Chat with Black Pigeon once a month via Discord with a small group. Previous tiers + Get a handwritten postcard sent to you with a small token of my appreciation. Previous tiers + Get a one-on-one Google Hangout / Skype Call. You can speak with Black Pigeon once a month, just the two of us. Previous tiers + Get Black Pigeon's personal email address that has been created exclusively for patrons at this level. Suggest a topic? Maybe we can work it out together.